Lashem Lash Gel...the measurable difference, getting there! If you're a Twilight fan, you'd remember the last scene of Twilight Breaking Dawn Part 1, where one of Bella's signs of vampire transformation was the growing of uber lengthier lush lashes. So yes, that definitely makes me want to covet lashes of the same calibre. Mine are on the average kind, not short, but definitely not long. Mascara can only do so much. My options are to go for the now popular and instant workarounds, either get eyelash extensions, or use falsies, or go with the more natural-ish effects, albeit would take a while and a bit pricey, by using lash growth serum. LASHEM USA is one brand that has it. 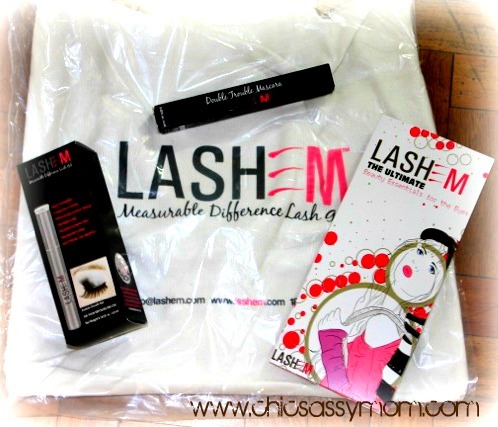 And much to my delight, about two months ago, they sent me the Measurable Difference Lash Gel, along with Double Trouble Mascara . I did the review of the mascara here. The Measurable Difference Claim: Experience the difference with our dual-patented lash boosting formula that is sure to condition those beautiful lashes! This lash boosting product works great on short, brittle and weak lashes. When it comes down to beauty we know it’s all about the eyes. Also works great on eyebrows. Irritation free, prostaglandin free and no prescription needed! 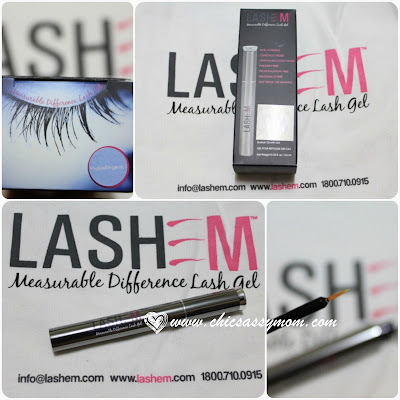 Measurable Difference Lash Gel sells for $69.99+. Apart from the Lash Growth, there are aplenty of reinforced benefits for the lashes. So it also works as a Lash Care serum. Read on more of the benefits here. 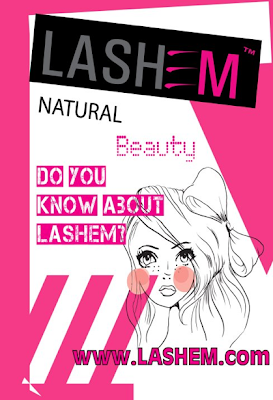 To use: Apply LASHEM with one gentle continuous stroke across base of lashes. Recommended application is twice daily, can also apply one a night. Eyes should be clear of any makeup or cream residue; contact lenses should also be removed. I've been using it since the day that I got it. 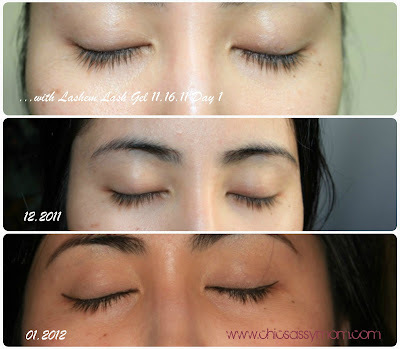 So for about 1 month and three weeks now, I go on diligently applying the Lash Gel every night. But it's only been the past two weeks that I also applied them in the morning too (so sorry LASHEM for this overlook). Coupled with that, and my naturally lash lengths-challenged perhaps, it's so hard to get a good look of the effects on photos. But they truly look so much better in person. With a bit more volume and lengths to work on than before, the Double Trouble Mascara looks so much better! I love the now more dramatic effects of the mascara, unlike on my first few tries with it with relatively new on using Lash Gel. wow! have to try that out!! Hi new follower from the blog hop. I haven't heard about LASHEM before so thanks for the information! I look forward to reading more.